Motivate your organization’s leaders to support your project. 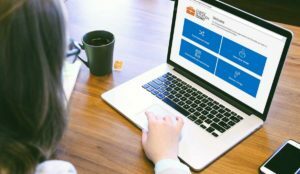 Share this self-reflection tool with individuals involved with your project to motivate and inspire them. The tool invites them to consider what they value most about their work and what successful projects looked and felt like in the past. It enourages them to envision ways they might leverage their personal core values and competencies to maximize the success of the project. The appreciative inquiry worksheet tool can be used during a gap analysis to inform the desired future state, and findings from it can also inform your cultural analysis. It may also serve as a helpful reminder during team members’ coaching sessions during change. Ensure people learn the lessons from successful projects. 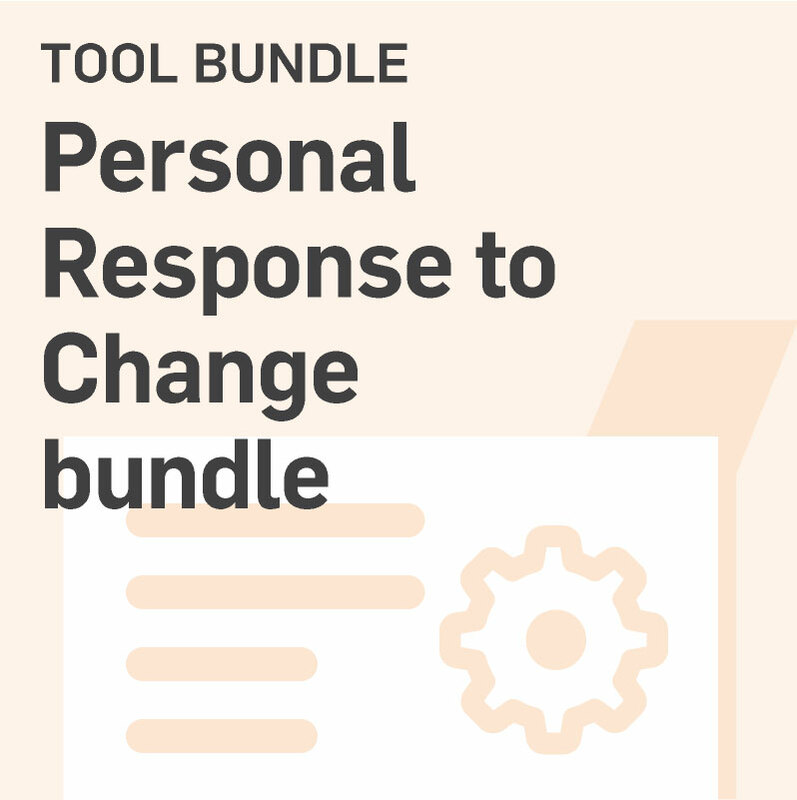 This tool helps develop an individual’s appreciation of well-managed change efforts that they have witnessed during their career. It then invites them to consider how the organization can improve the way that change is implemented and to benefit from the lessons learned from previous successes. By encouraging people to consider these things at the beginning of a project, you can ensure that the organization learns from the successes and shortcomings of projects. Encourage people to think about how ready for change they are. 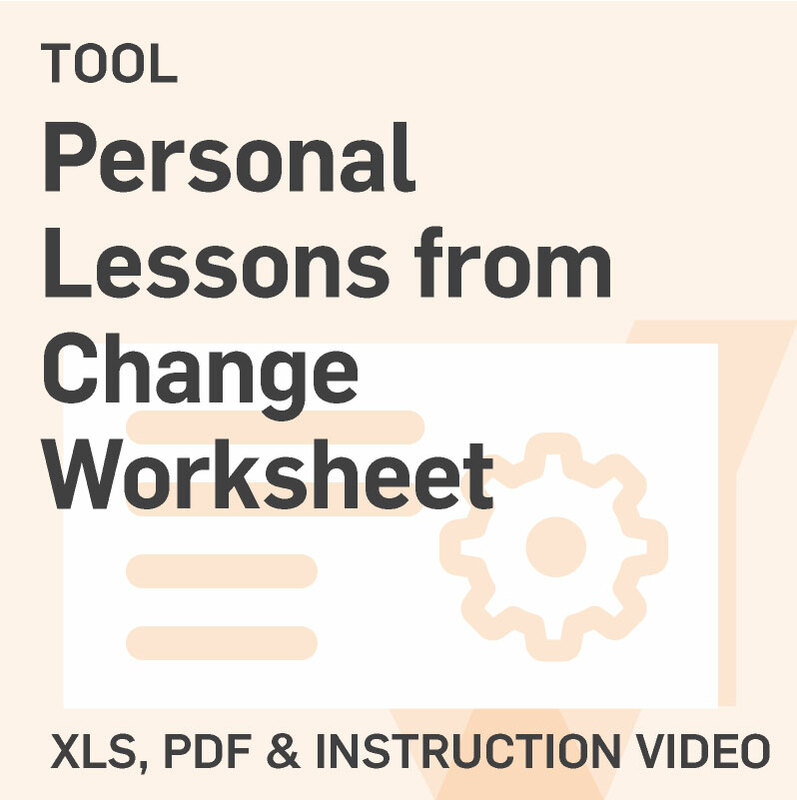 Share the change readiness self-assessment tool with people impacted by changes due to your project. It prompts them to investigate their attitudes towards risk, control, and flexibility. 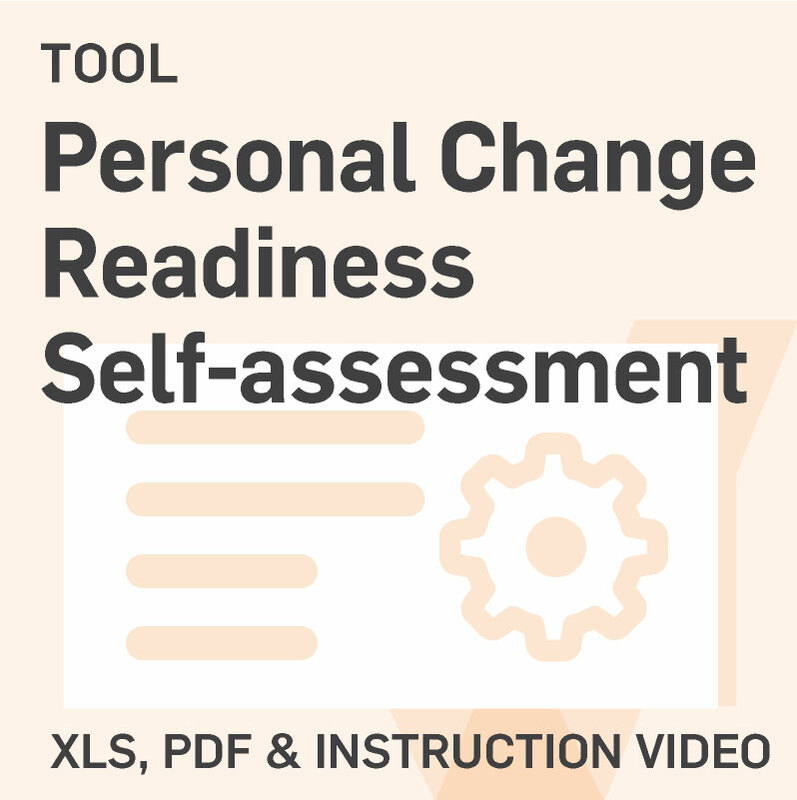 The self-assessment is an ideal conversation starter around the idea of personal readiness to change and one’s willingness to adopt new behaviors. It can be used during training and coaching sessions to help individuals become more aware of their personal disposition to change and identify the need to overcome challenges and/or lead through example of their positive outlook.